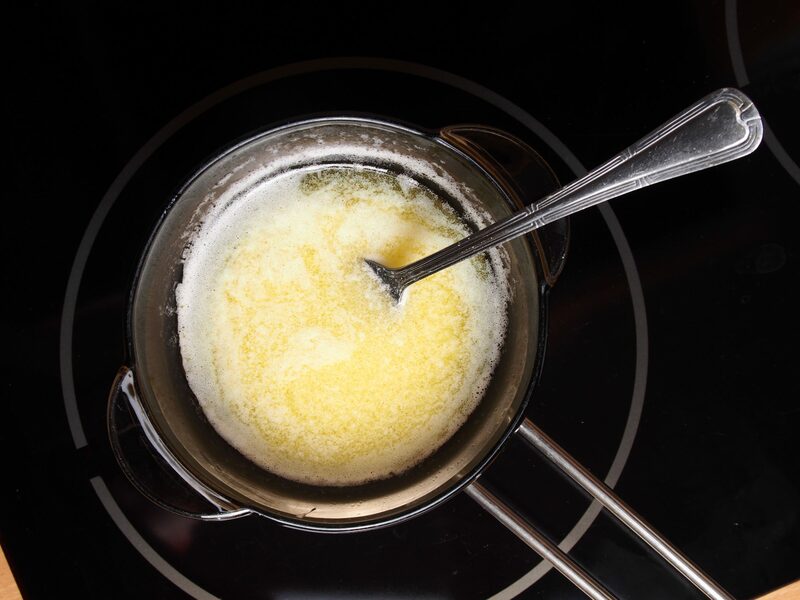 Both crushed and minced garlic can enhance dishes. 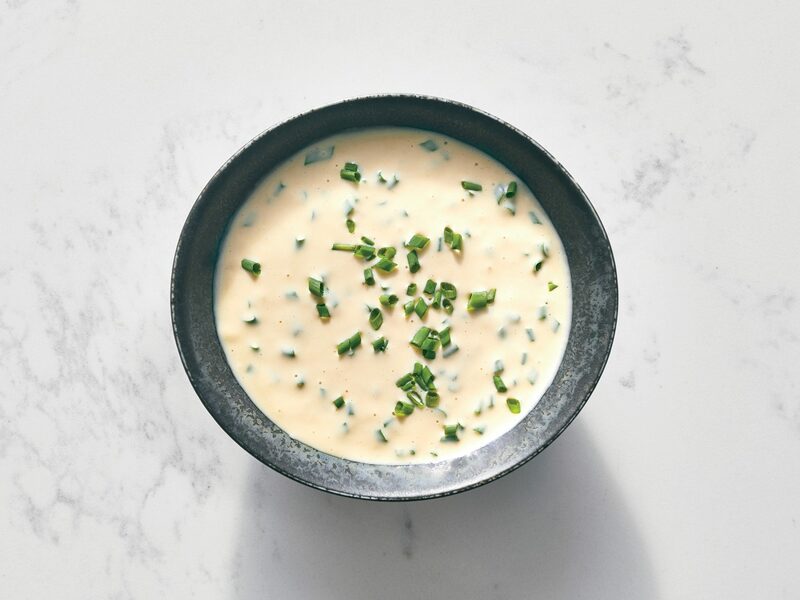 Crushed garlic releases mild flavor over a long period of time, while minced garlic has a more intense, immediate flavor. 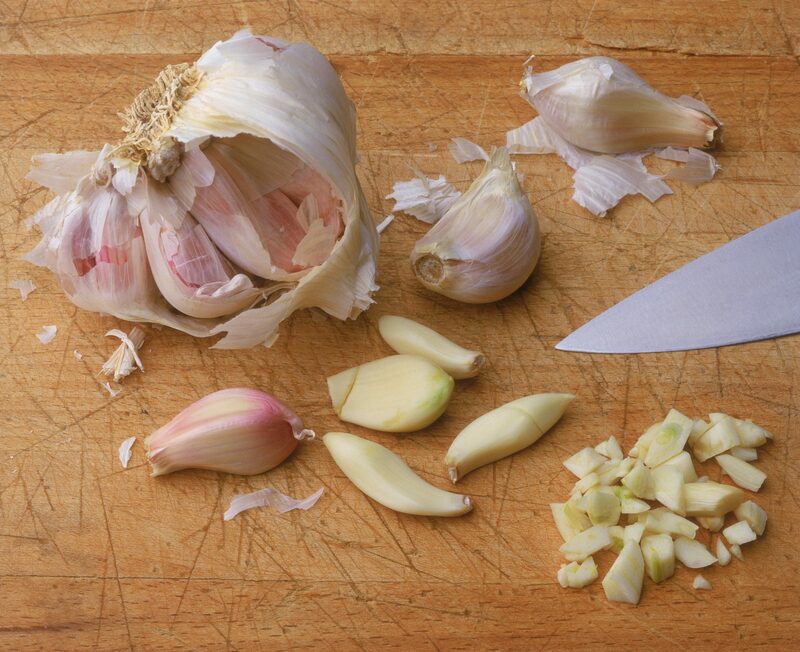 To crush garlic, mash the cloves with the flat side of a chef's knife. To mince garlic, you can chop it yourself or use a garlic press. If you use a garlic press, keep in mind that it can bruise the cloves and create a bitter taste. Try this Kitchen Shortcut with Fusilli with Roasted Tomato Sauce.